OLD PARKED CARS. 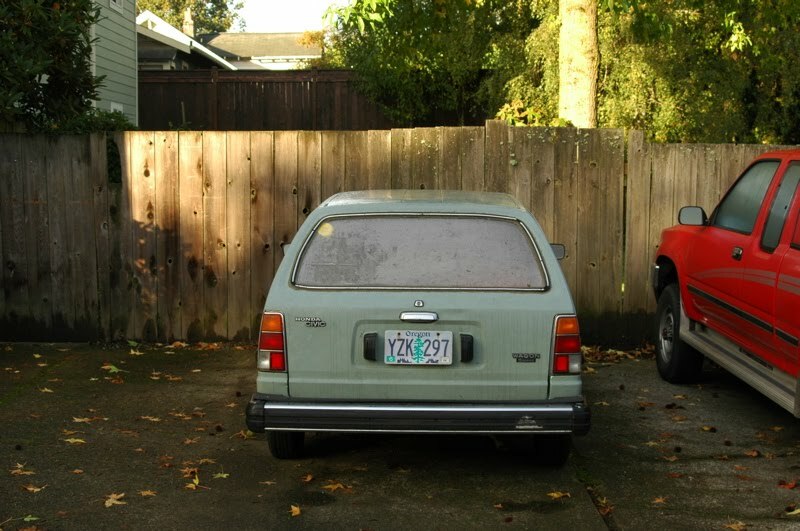 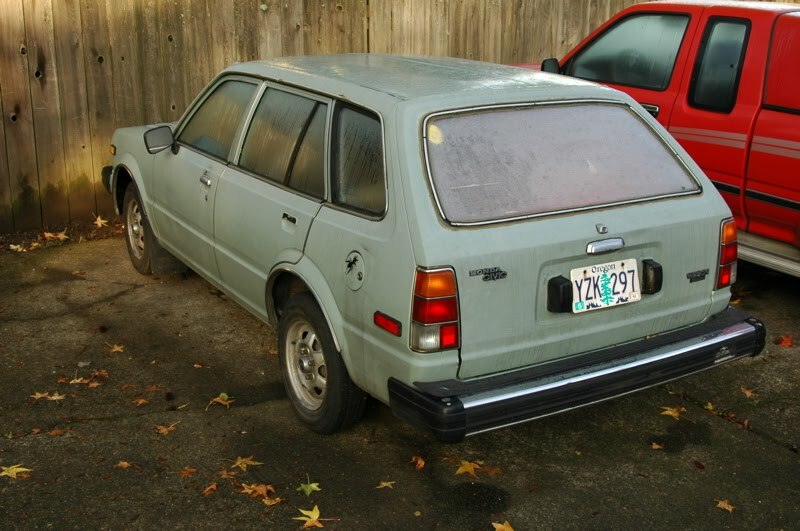 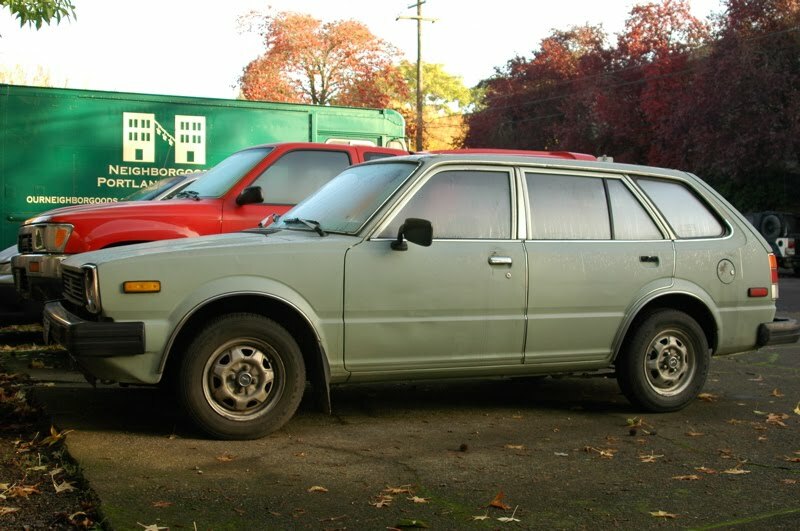 : 1979 Honda Civic Wagon. 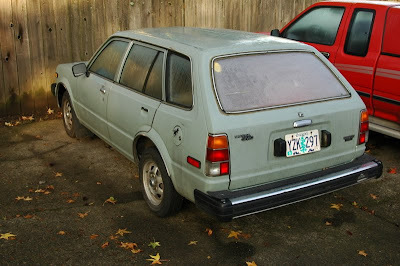 That's a 2nd gen 1980 or 1981 Civic - NOT 1979.